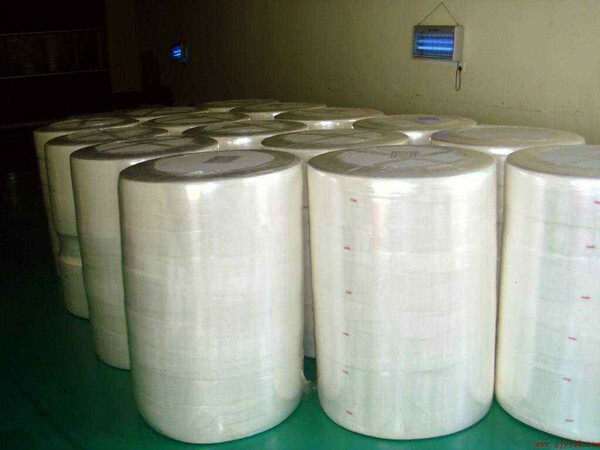 What is the raw material for wet wipes production? 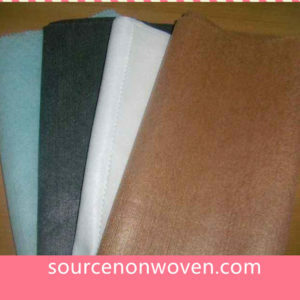 Most of them are Spunlace Non woven Fabric. 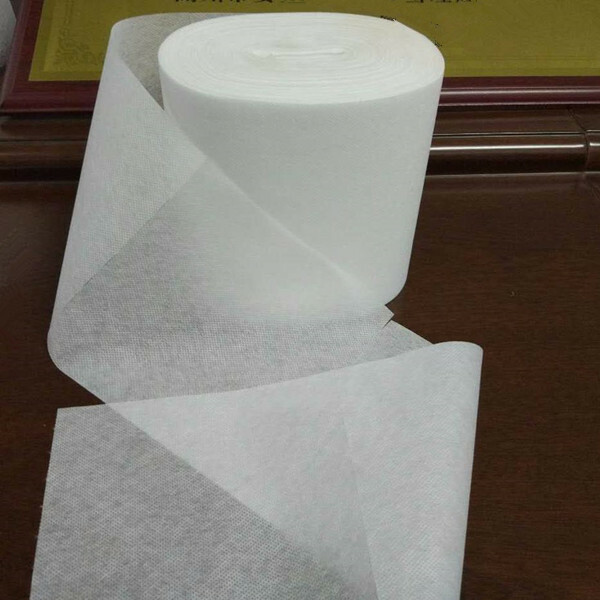 But Several other kinds of non woven fabrics with soft version and good absorbent are also good material for the wet wipes. 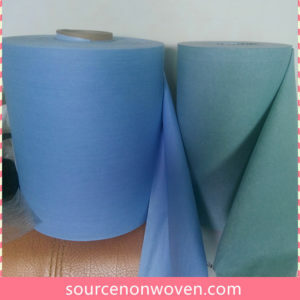 1) Spunlace Non woven Fabric: spunlace with viscose/polyester/cotton/bamboo/woodpulp etc is the most popular for the wet wipes. 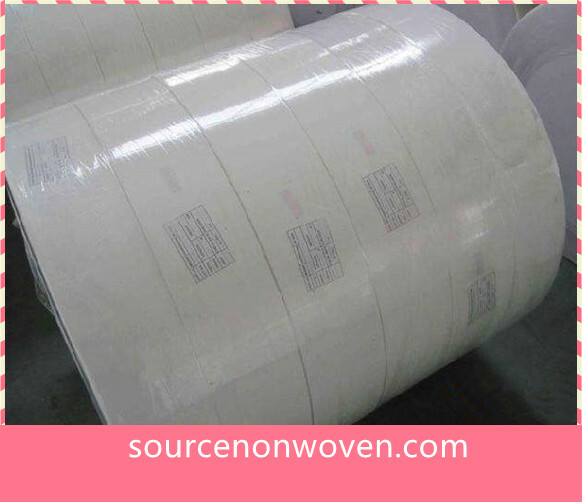 The parallel lapped spunlace fabric is the main wet wipes raw material. 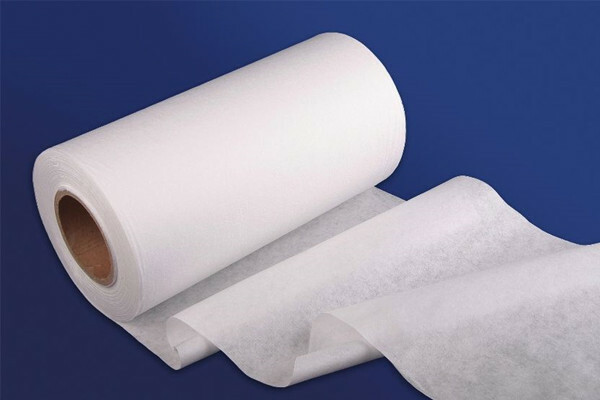 2) Thermobond/Spunbond PP non woven Fabric: 100% PP soft non woven fabric are also made for wet wipes, mainly used for industrial or medical wet wipes with tube. 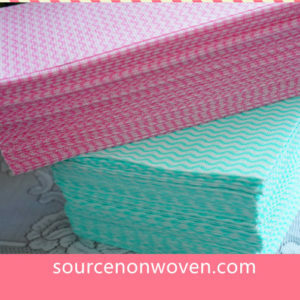 3)Some times we also use cotton woven fabric for single wet wipes used in restaurant.